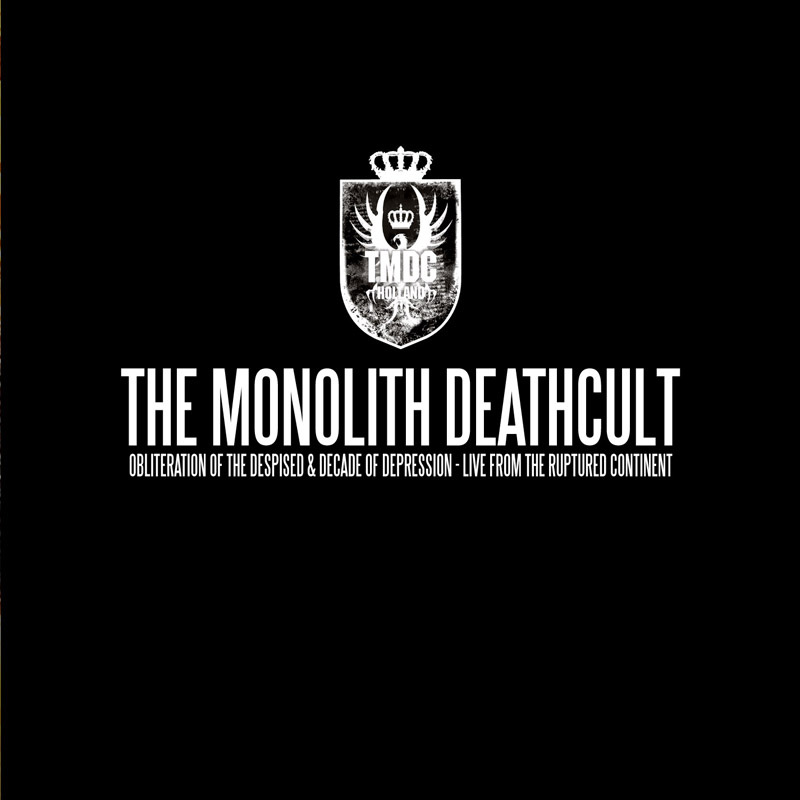 The Monolith Deathcult holds the conviction that death metal has reached a ceiling in terms of speed. 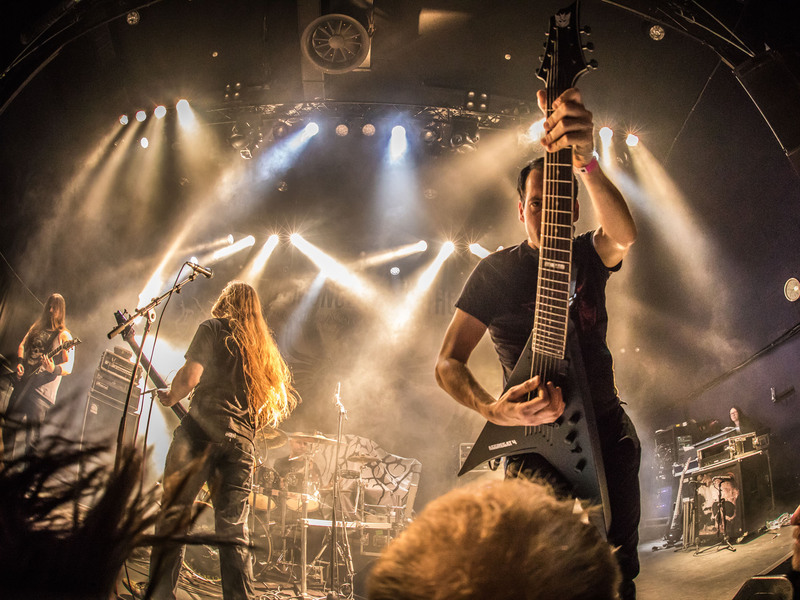 It doesn’t really get any faster than Cryptopsy and any more brutal than Hate Eternal without flurrying away in one great big cacophony. 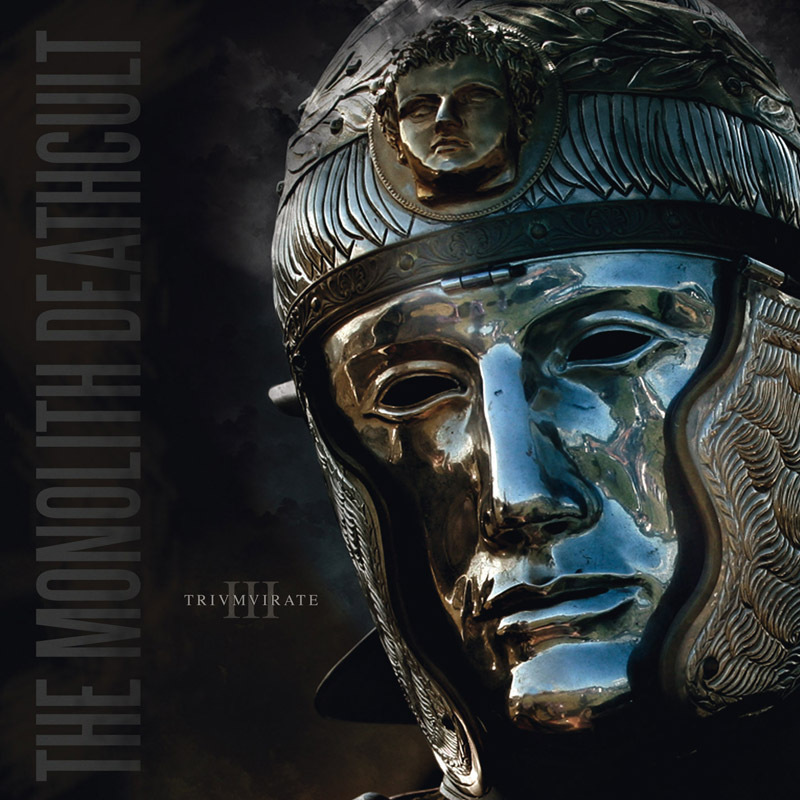 This is why The Monolith Deathcult has decided to broaden the genre by inserting previously ‘not done’ elements into the style, adding to the brutality and speed. The Monolith Deathcult realizes all to well that music is a form of entertainment, and that music is made not only for our own pleasure, but also for the audience. The audience wants to be entertained and wants to be captivated by what the band offers. 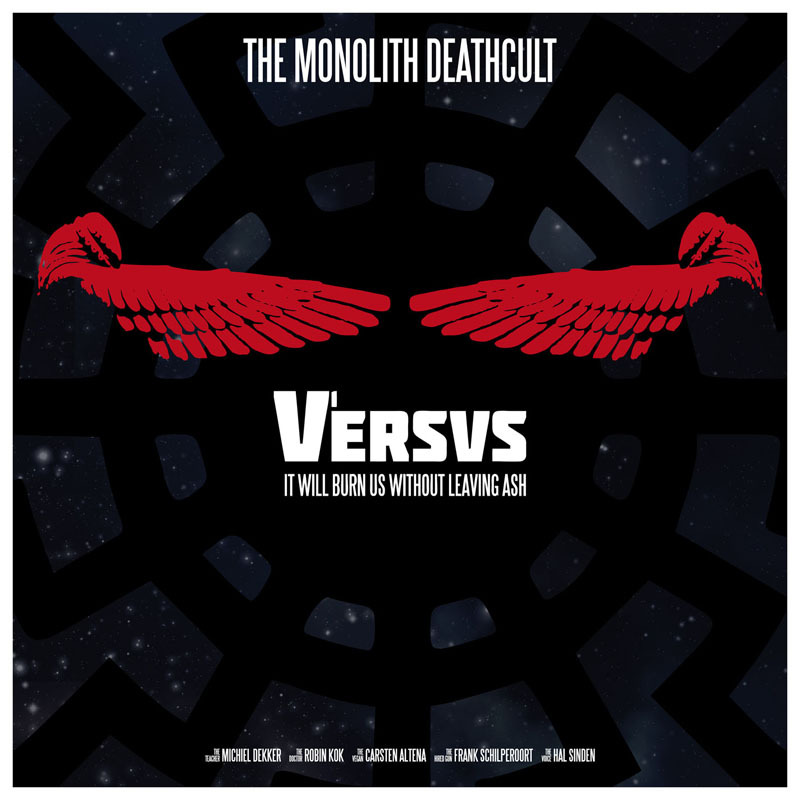 The Monolith Deathcult makes music ‘for the masses’ without losing their identity by making easy-listening rock tunes. The Monolith Deathcult doesn’t make artist-centred music and won’t gorge on technicalities only trained ears will hear and appreciate. If people want to see virtuoso techniques they can go out and rent a Steve Vai DVD. 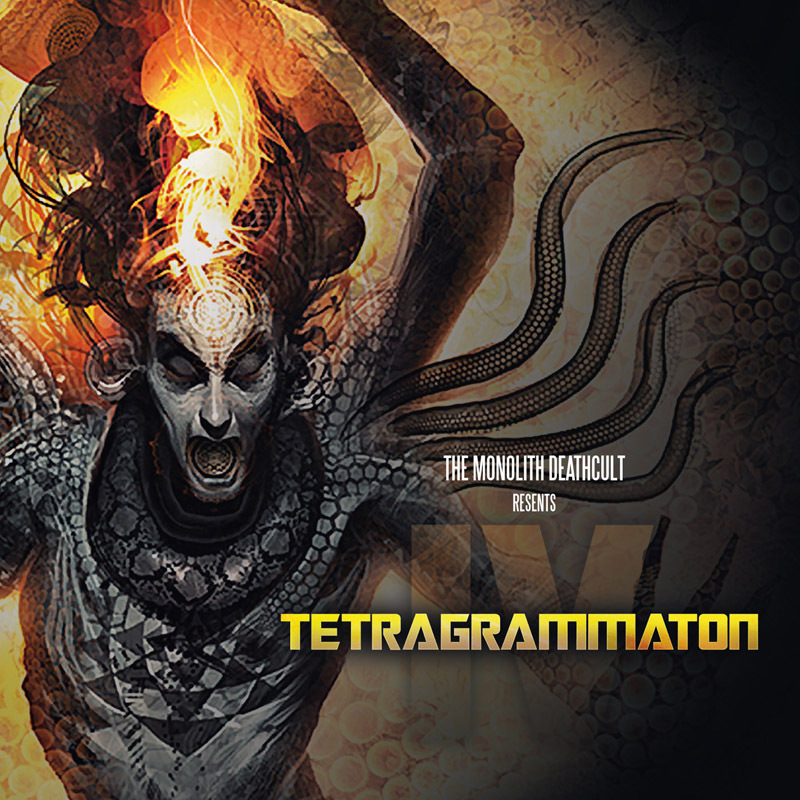 The Monolith Deathcult sees the audience banging their heads on the primeval forces of the pounding 4/4 beat, and have set themselves the goal to broaden their extreme (death) metal with influences from techno/dance and industrial music, completed with Wagnerian classical pomposity. All this is topped with an image of irony, black humour and bad taste, in combination with a morbid fascination for everything that is ‘wrong’.